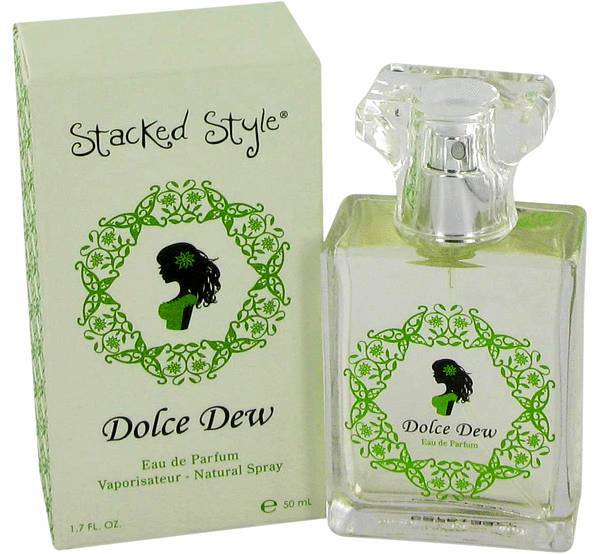 Dolce Dew Perfume by Stacked Style, Dolce Dew by Stacked Style captures the spirit of light-hearted fun in a bottle . The secret to this scent’s delicate and rosy aroma is the lychee fruit, a mild tropical fruit from Asia. The lychee is combined with the juicy sweetness of peach to create the top notes. At the heart of this fragrance are wild rose, peony and bamboo, while the base features amber, sugar can and coconut juice. 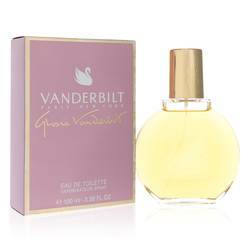 The result is a wonderfully fruity and floral concoction that was Read More Read More inspired by and strives to evoke the enchanting air of Oriental gardens. The hints of tropic freshness make this scent perfect for spring and summer outings. 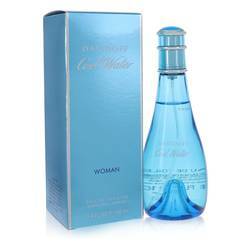 This perfume was created by Linda Sivrican in 2006, and is one of nine designed for the perfume house. Linda Sivrican started Stacked Style to have a place to create the fun and imaginative fragrances that were inspired by all the little things she loved. The art and fancy glasswork on the bottle of Dolce Dew all reflect this delightful philosophy. All products are original, authentic name brands. We do not sell knockoffs or imitations.